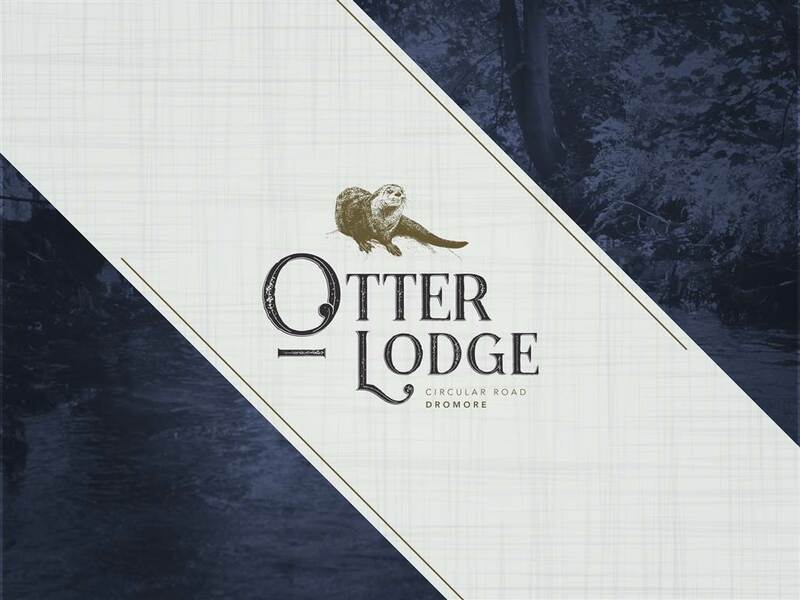 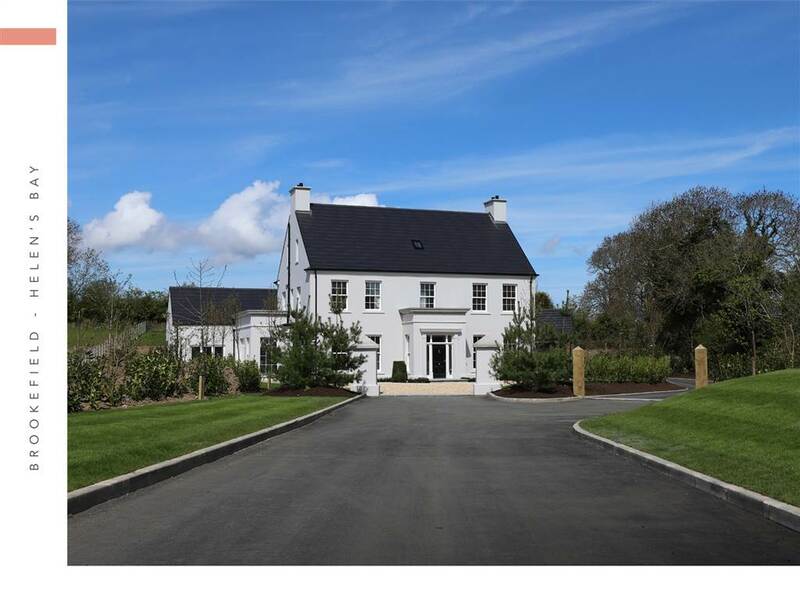 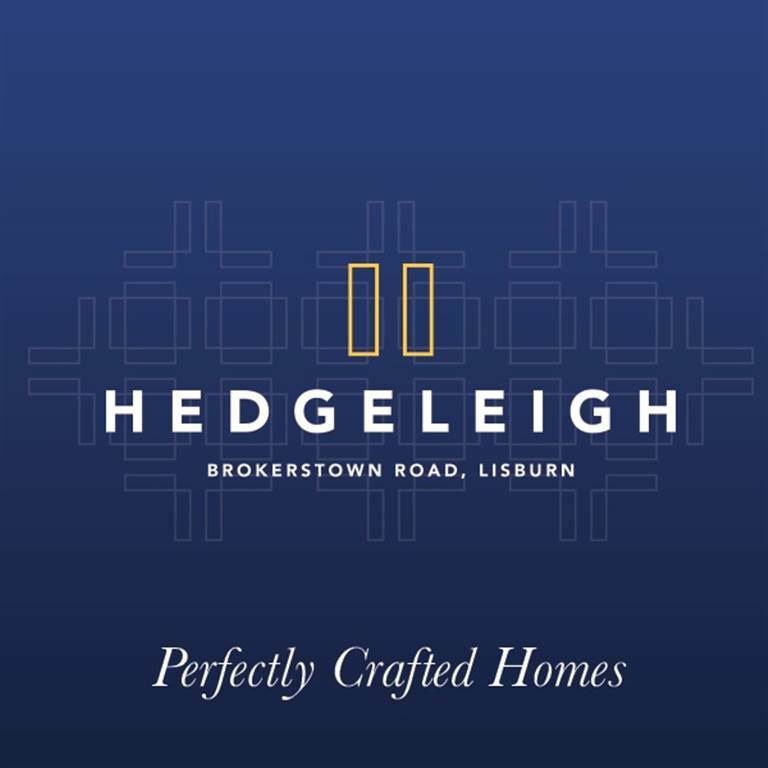 Show Home Status Open viewing Sunday 2pm-4pm or by private appointment. 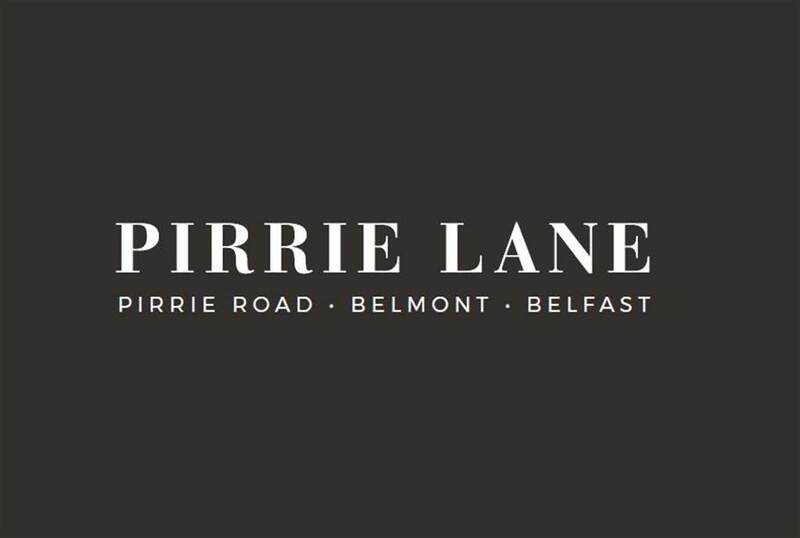 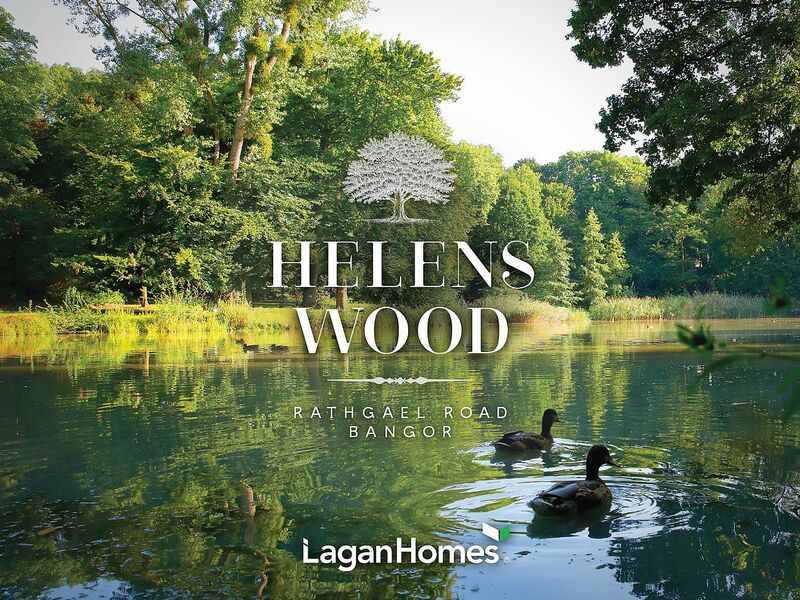 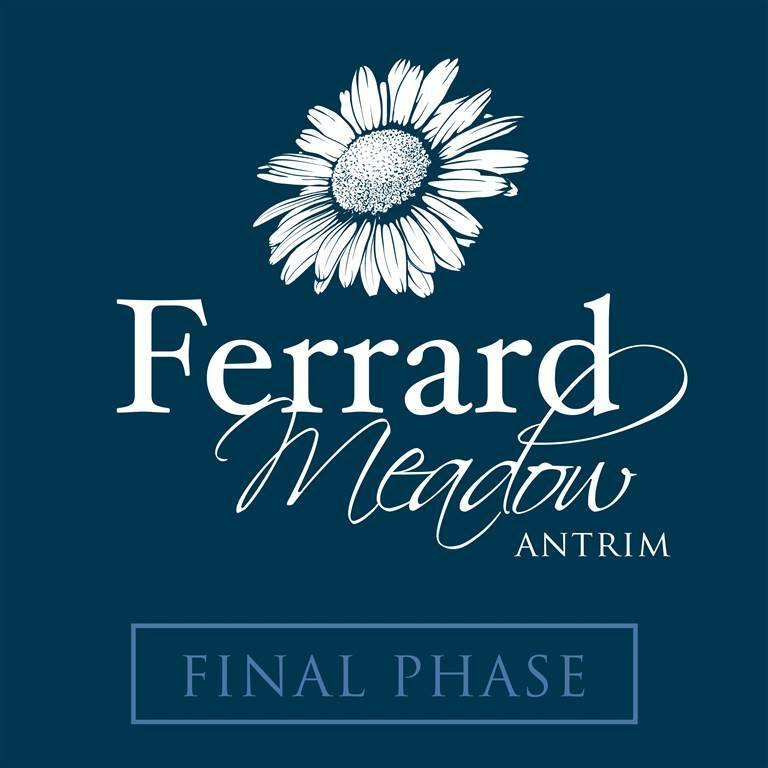 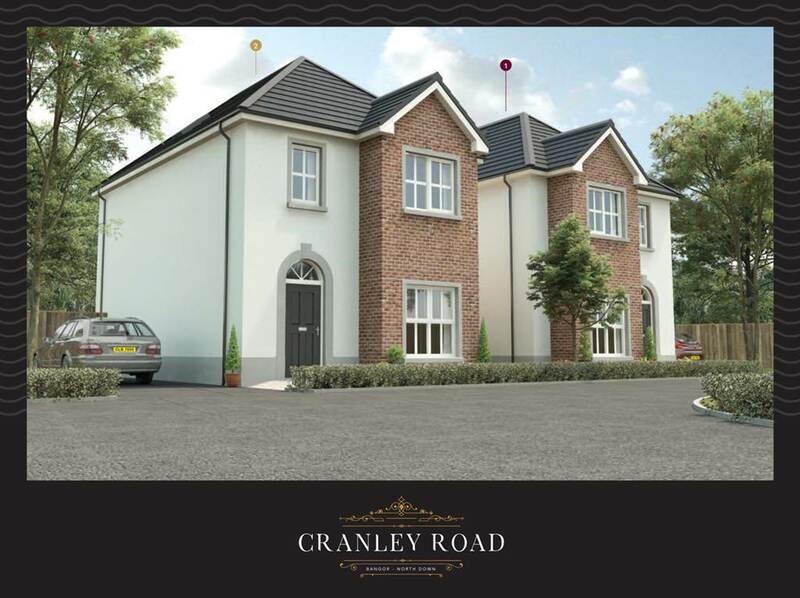 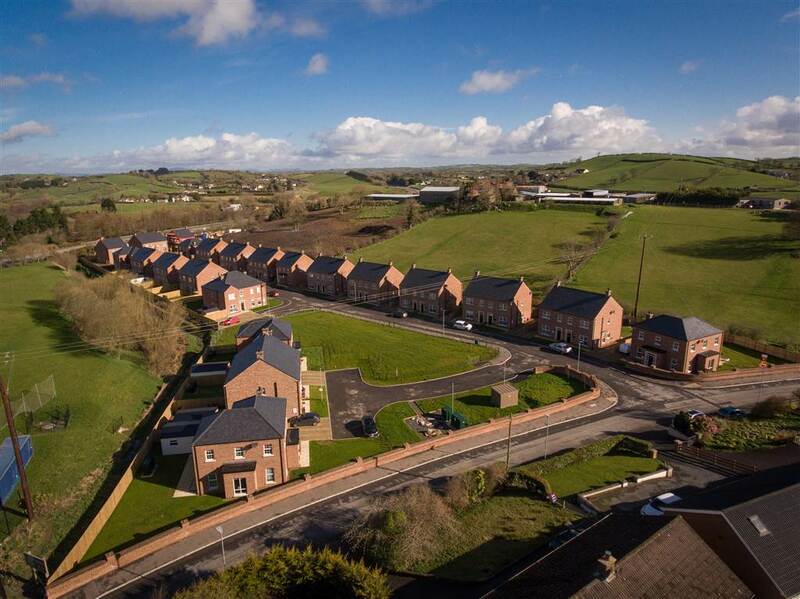 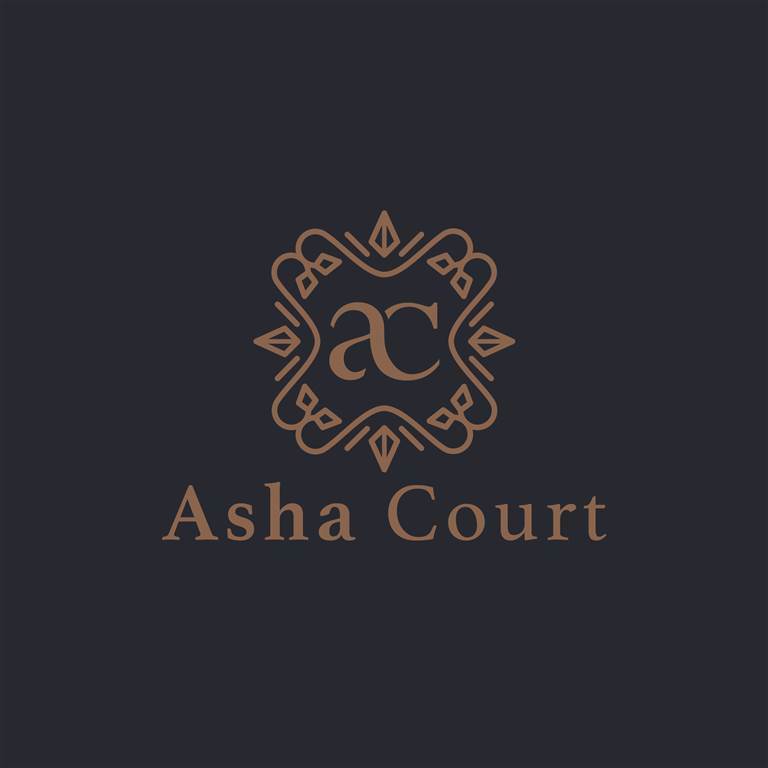 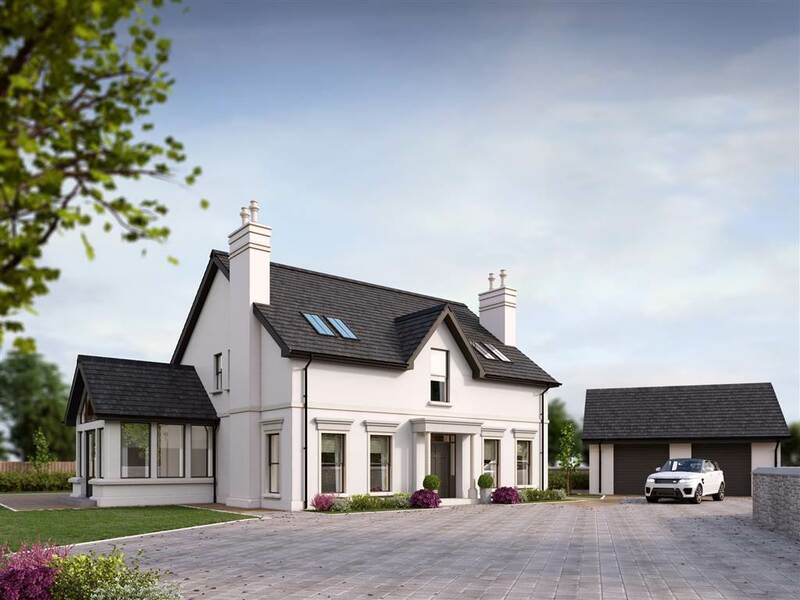 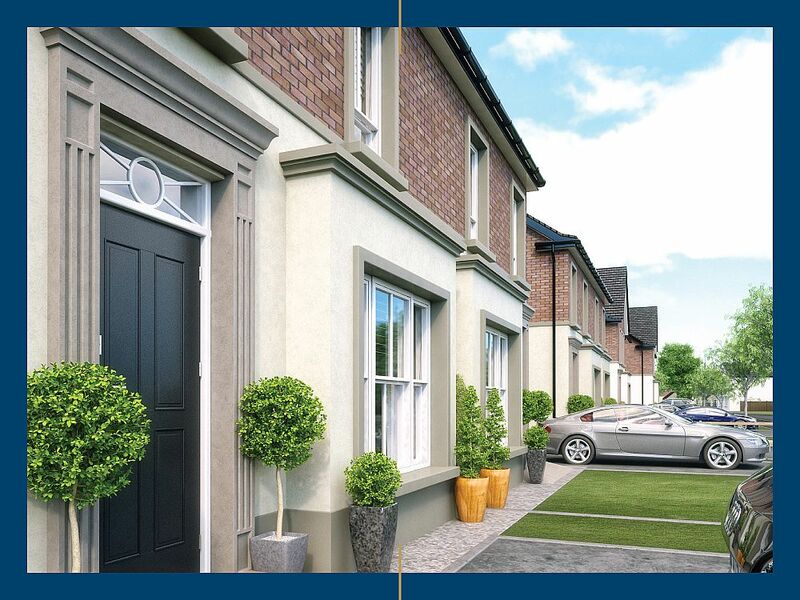 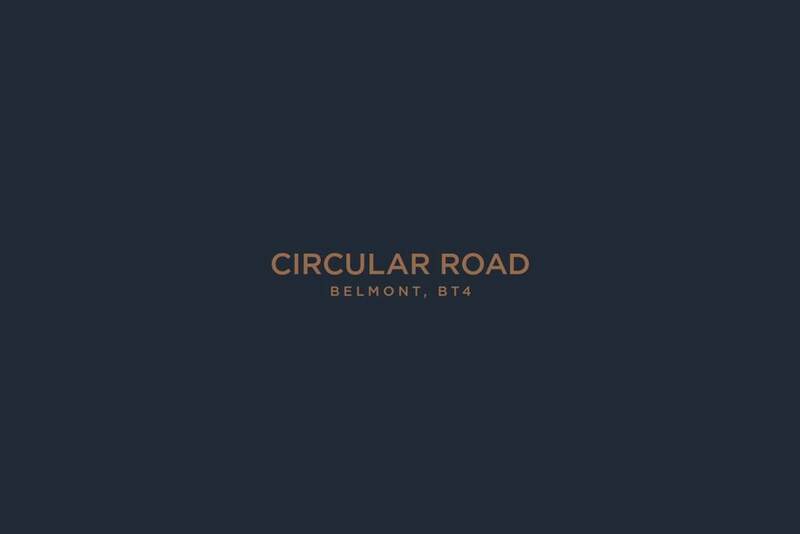 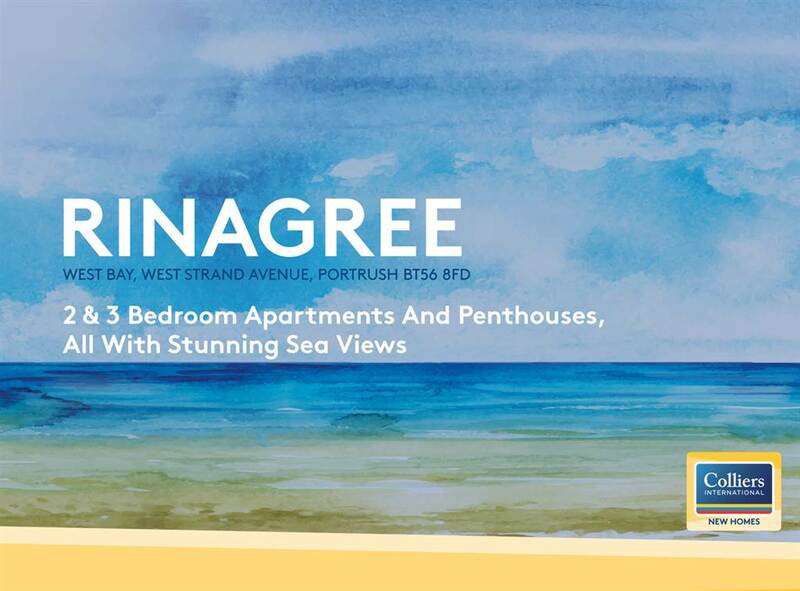 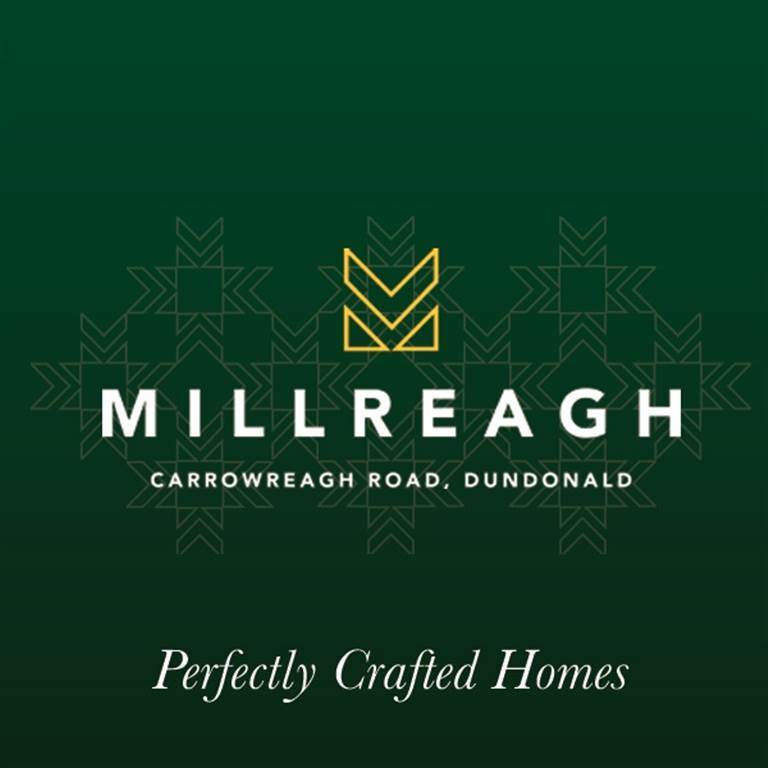 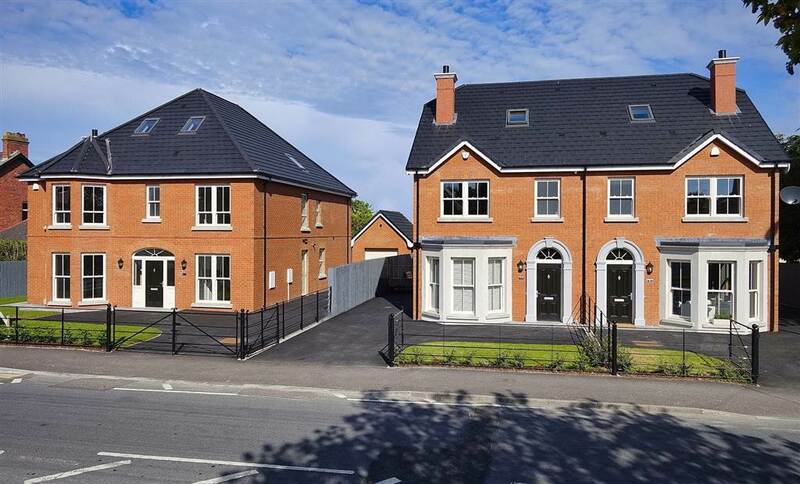 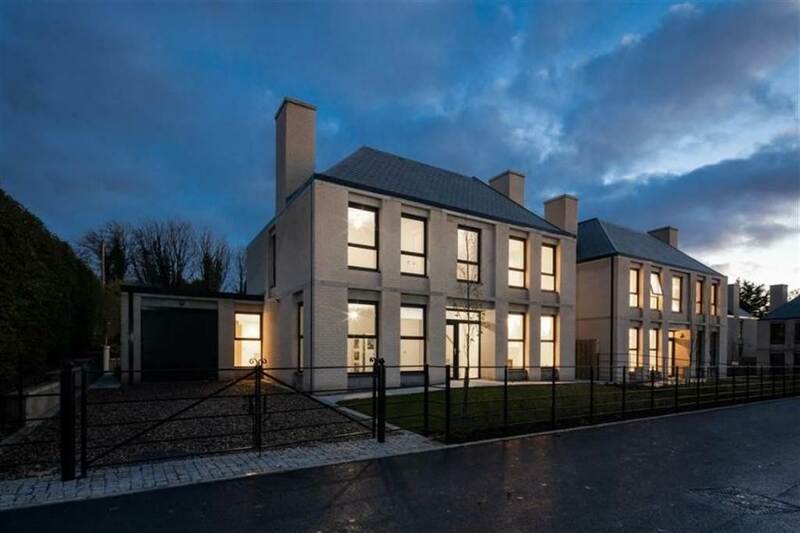 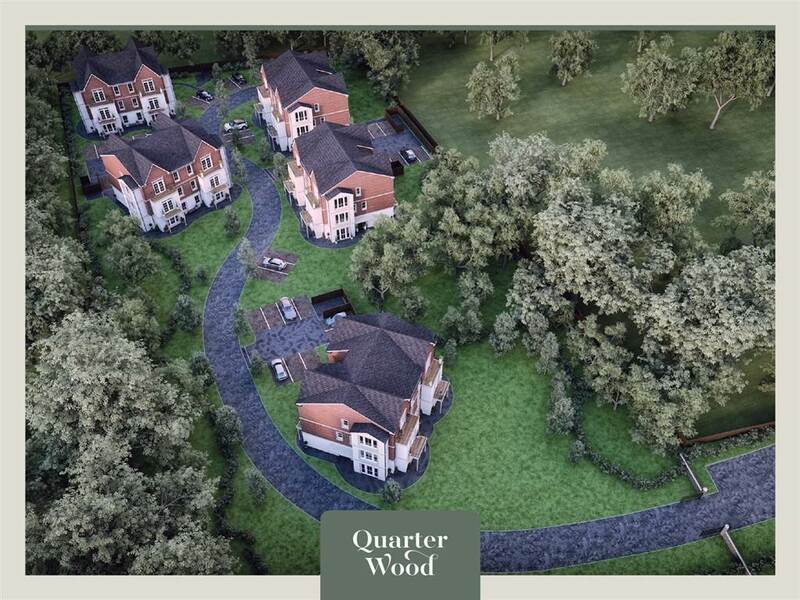 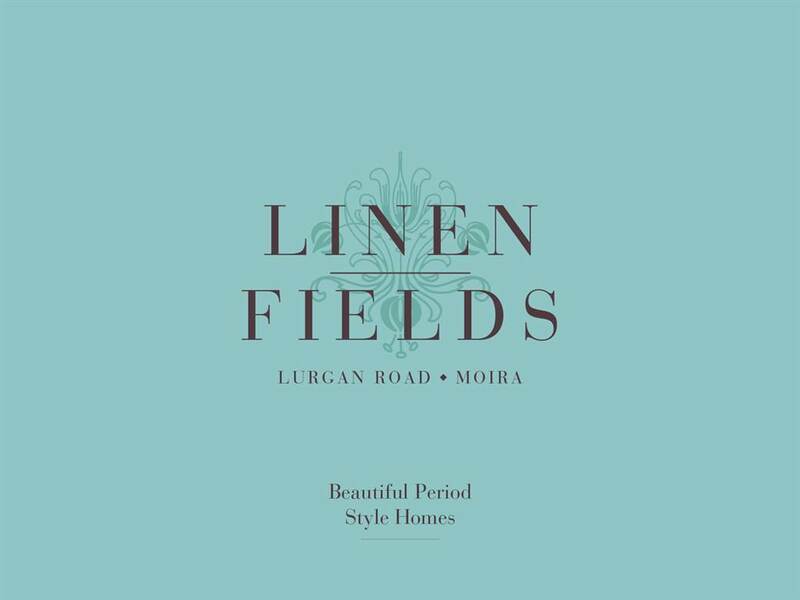 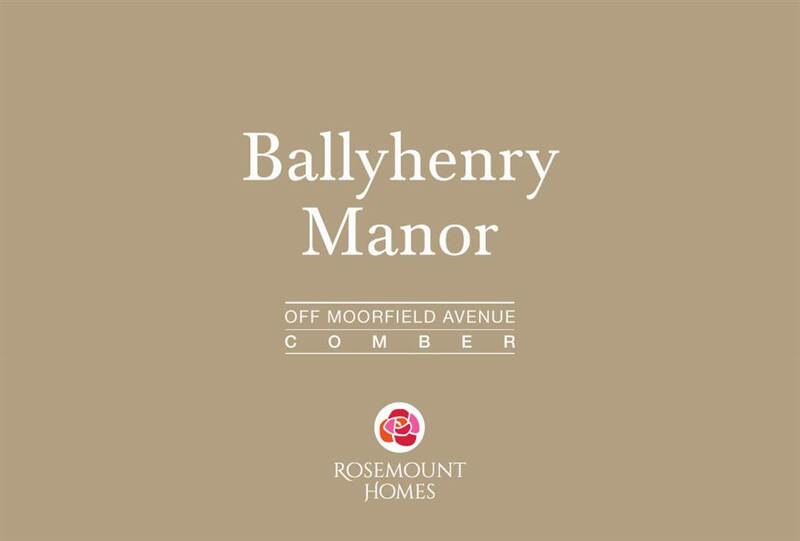 £150,000+ Stunning development of detached, semi detached, apartments and townhouses within walking distance to Moira village. 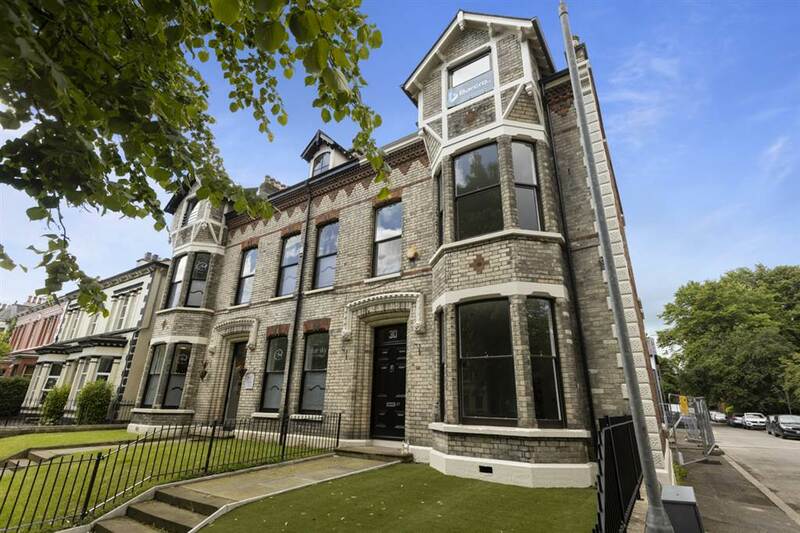 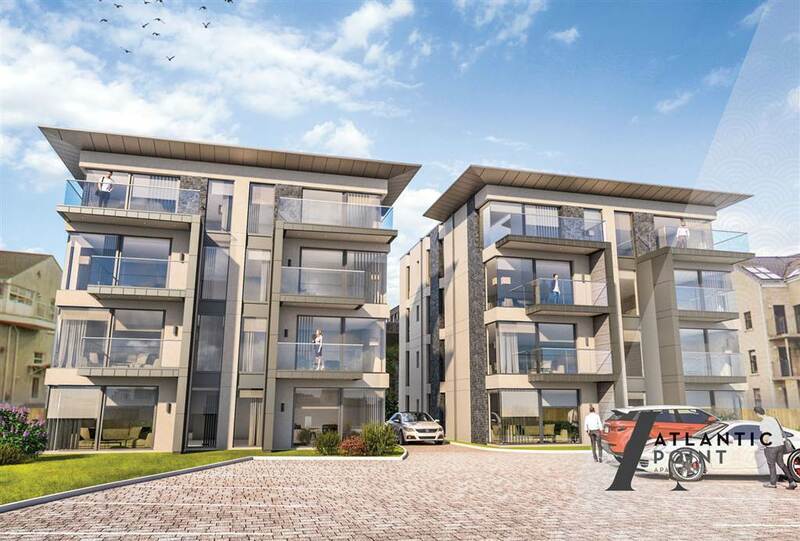 From £365,000 A rare opportunity to live in a striking new contemporary family home along Ballyholme Beach. 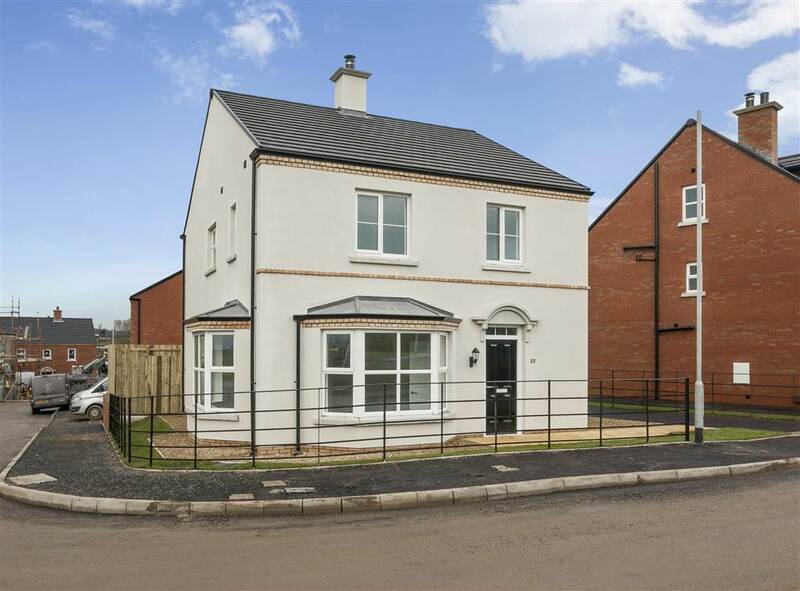 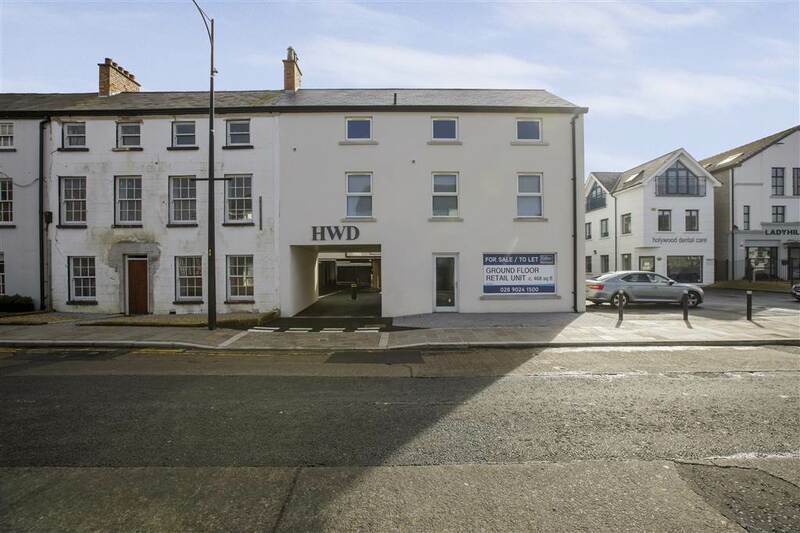 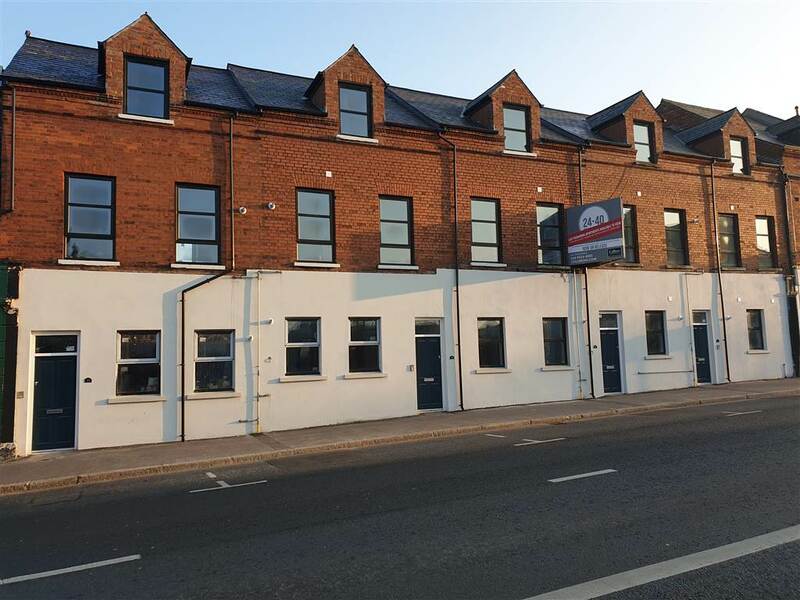 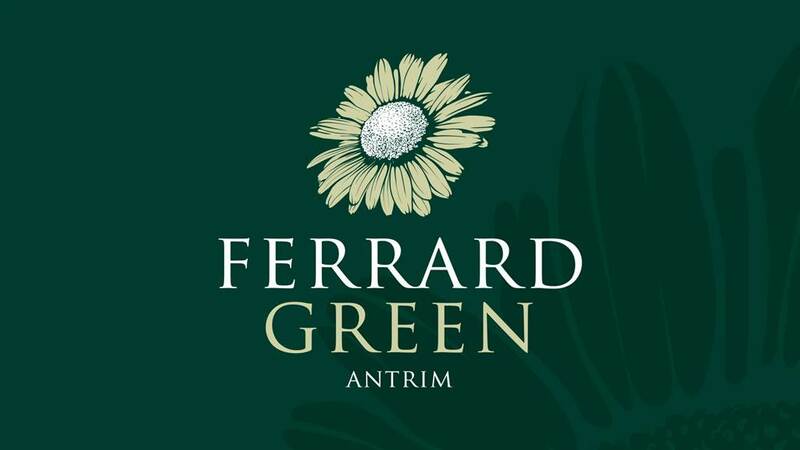 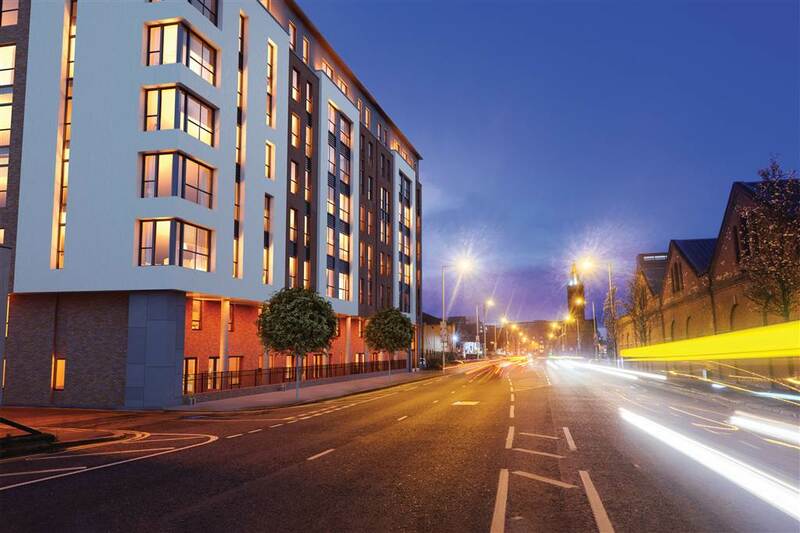 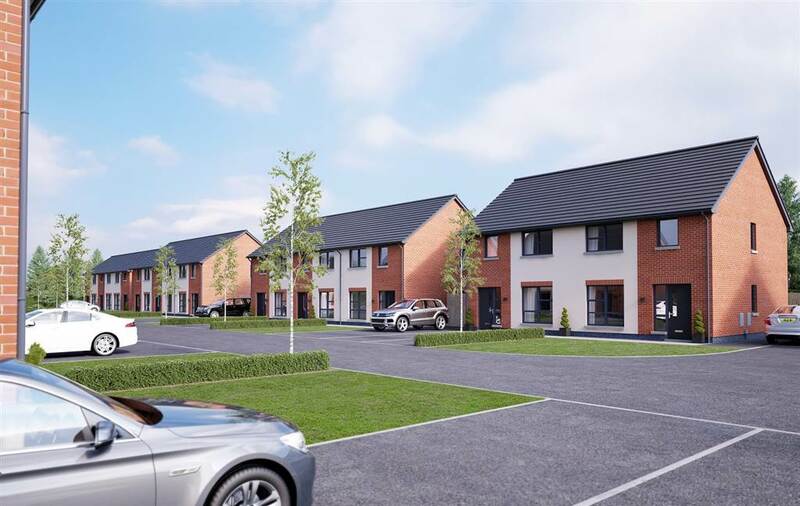 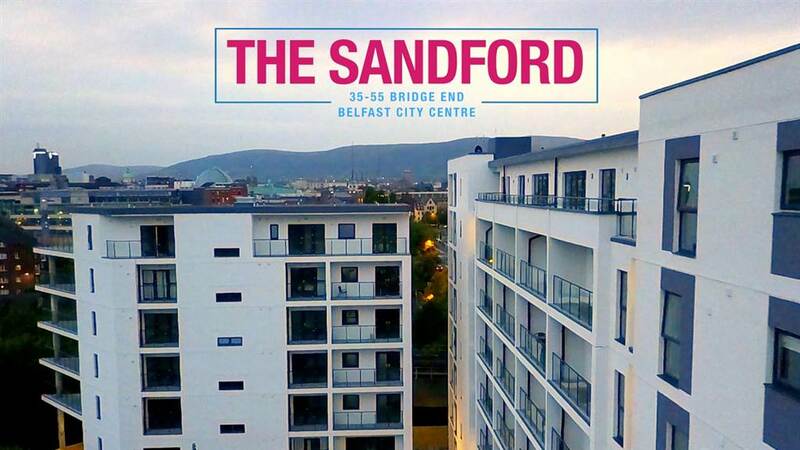 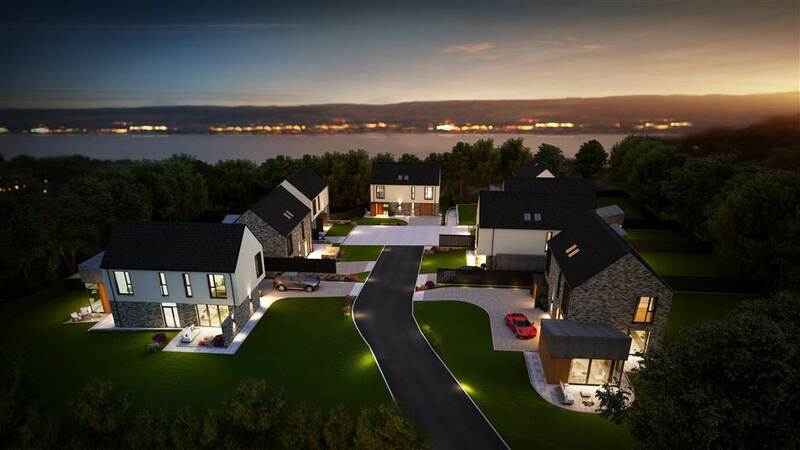 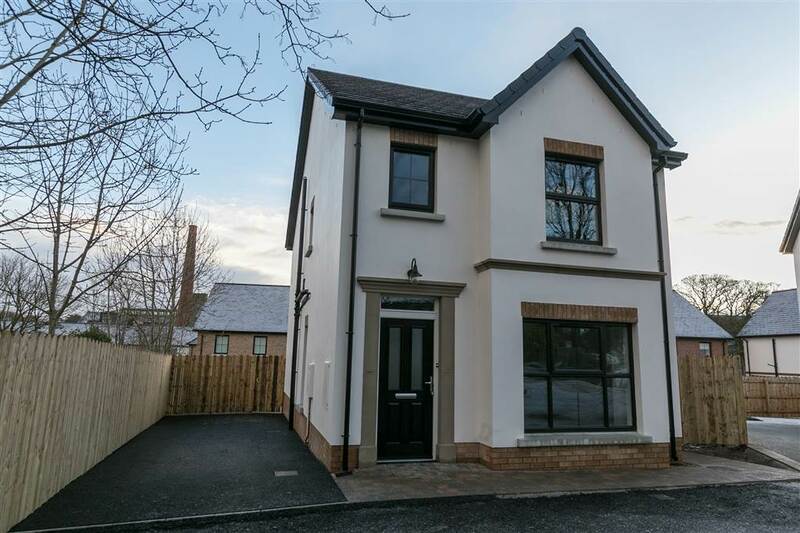 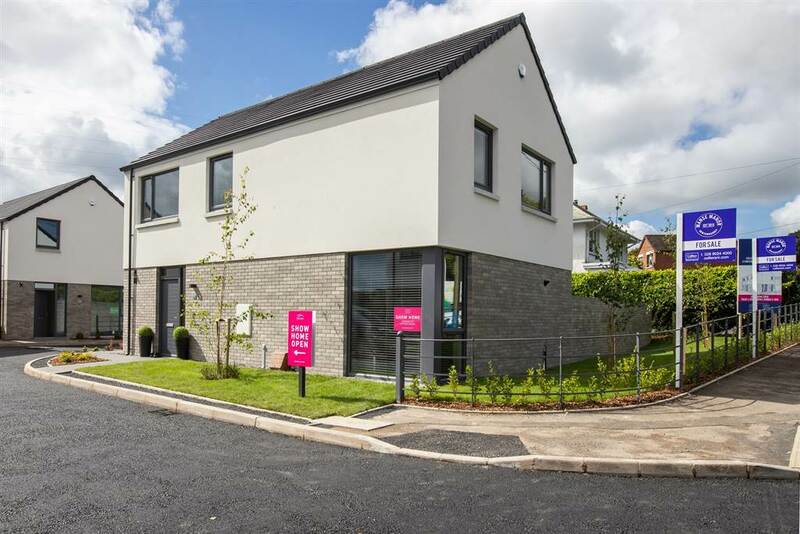 £155,000 - £197,500 The Sandford is a striking development that offers calm, connected and contemporary living in Belfast City.